The School Committee has initiated its search for a new Superintendent. The Community Involvement Committee would like to extend an invitation to be a part of a very important step in this process which is to identify the qualities the members are seeking in our new Superintendent. The open Community Forums will take place on Tuesday, February 2, 2016 at 7 p.m. in the Auditorium at Doherty Memorial High School and on Wednesday, February 3, 2016 at 7 p.m. in the Auditorium at North High School. We hope to see you at one of these two sessions because your input would be most valuable to this process. January 21 Approve the timeline for the selection of the next Superintendent of Schools. January 22 Schedule public hearings to gather input for the job description (Dr. Friel). January 25 Distribute Job Descriptions used in previous searches to School Committee members and make available on the website. Week of February 1 The Mayor will announce the search and community involvement committees. February 2 – Doherty Memorial High School at 7:00 p.m.
February 3 – North High School at 7:00 p.m.
Broadcast the public hearings on WEA cable television. Forward the proposed Job Description to the City Solicitor for approval. Forward the proposed Job Description to the School Committee. February 10 Advertise the position to staff after review by the Chief Human Resources Officer and the City Solicitor. All applications and related materials will be treated as “public records”. The related materials for the semi-finalists will be placed on WPS website (excluding home addresses and telephone numbers). The selection of finalists will take place in open session. Applications should be forwarded to Dr. Friel by this date. March 3 The Search Committee will select up to three finalists. March 4 Application materials of finalists will be posted on the WPS website. 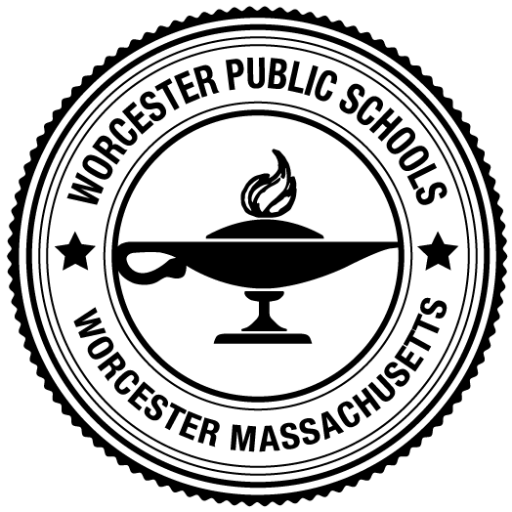 March 7 – 11 School Committee will interview finalists at a location to be determined. March 14 – 16 Community “meet and greet” events for each finalist will take place in various schools and will include remarks by finalists and informal discussions. Select the Superintendent of Schools.